Lost In The Warp: WAR ROOM GOES LIVE! 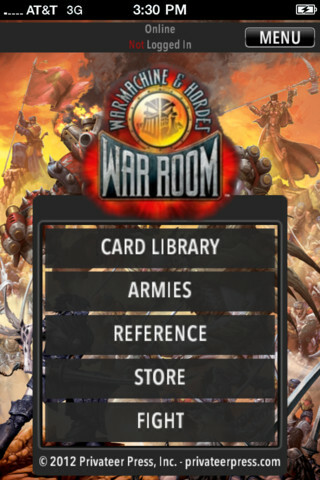 After much anticipation, Privateer Press has finally gone live on apple's App store with WAR ROOM - a digital listbuilding/tracking system for Warmachine and Hordes. This product has been pushed back several times under the broad explanation of making sure it is as complete and functional as possible for players. 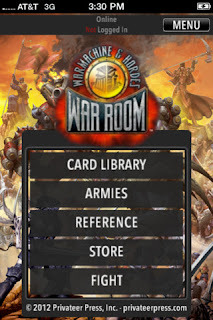 "War Room is the first official utility app released for WARMACHINE and HORDES. 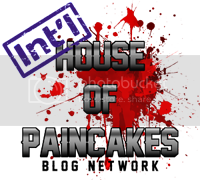 The app developed by TinkerHouse Games puts an extensive library of WARMACHINE and HORDES stat cards in the palm of players’ hands and gives them access to a wealth of features intended to facilitate faster and easier gameplay. 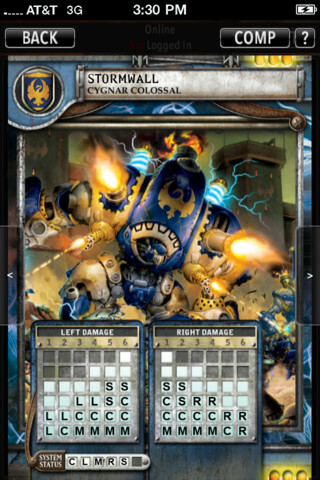 In addition, users will receive regular news and rules updates from Privateer Press straight to their mobile devices. - Full Card Display: Model stat cards are shown exactly as they are printed, so players can reference them easily and with the same confidence as printed cards. - Army Creation Workshop: Players can select their faction and game size and then choose their warcasters or warlocks, warjacks or warbeasts, units, solos, and battle engines to create army lists—all within the War Room application. - In-Game Damage Tracking: In-game damage tracking will give players immediate and easily accessible information on every fighting model in their command. - Rules Reference: A built-in comprehensive rules reference allows players to check any rule quickly and easily and get back to the game. - In-Game List Sharing: Lists will be sharable between every player using War Room in the same game so they can quickly access each other’s model status and abilities, allowing players to keep their focus on the tabletop action. - Turn Clock: This optional player-initiated feature allows players to keep individual turns fast but fairly apportioned. Full faction decks for both WARMACHINE and HORDES will be available as additional downloads for $6.99. Every deck will include all currently released stat cards for that faction as well as new model updates for the life of the current rules set." Cant wait to try it out.